Continue to talk about the best advice for a memorable trip to South Korean, the beautiful country, this article is about to give you other good tips to be ready any enjoy your time during your holidays. We often cope with troubles to find a toilet when we are on the go, so it is very good to know that there are public toilets along the streets in Korea. If you are worried that they may not be clean enough, one further thing to ensure that the public toilets are kept hygienic all the time to serve everyone. Therefore, if you are in a hurry, just use them. Nonetheless, it is not easy at all to find a dustbin on your way. Thus, if you cannot throw the trash in the dustbins, the only solution is to carry it along until you find one. You should avoid going here in July or August, because the weather is extremely hot. During the time, Korean people often have their holidays and go to cooler places in other countries, fo example, to avoid the heat. 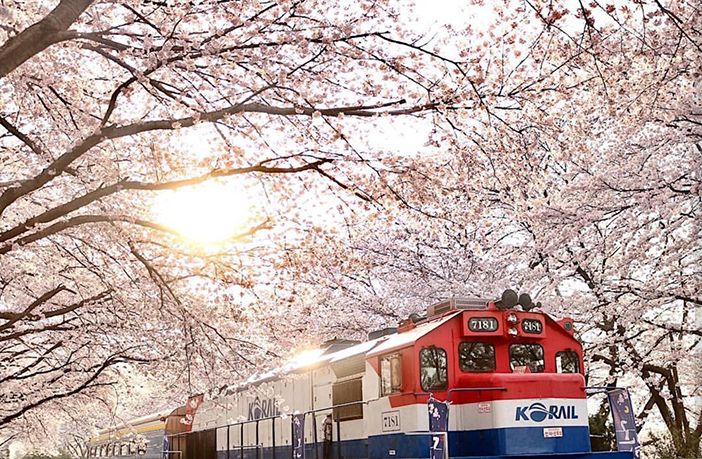 It is recommended that the best time for a trip to South Korea is in the spring, somewhere between April and June, and after August. However, if your only time to have a trip to Korea is in July or August, it is still possible to have a good time here, because there are more interesting things in Korea than the hot weather. Remember to bring along a tube of sunblock and a brimmed hat, and some cooling gels. They may help a lot to keep you from the harsh weather. A pair of sunglasses is also helpful to protect your eyes from direct sunlight. You cannot go on a trip to South Korea without carrying along some bottles of water. Some tourists who have travelled to this country said that it is possible to drink the tap water. Many have tried and experienced no stomach ache or sickness. However, if you want to purchase purified water, it costs no more than KRW 1,500 per bottle, unless you buy it in the crowded tourist areas. You can totally buy the bottles of water in convenient stores everywhere in Korea, or in the vending machines along the streets. It is not a big deal!